Grace or better known as Miss Grace among her students, has been teaching piano for more than six years. She holds a distinction in Grade 8 piano and a merit in theory. 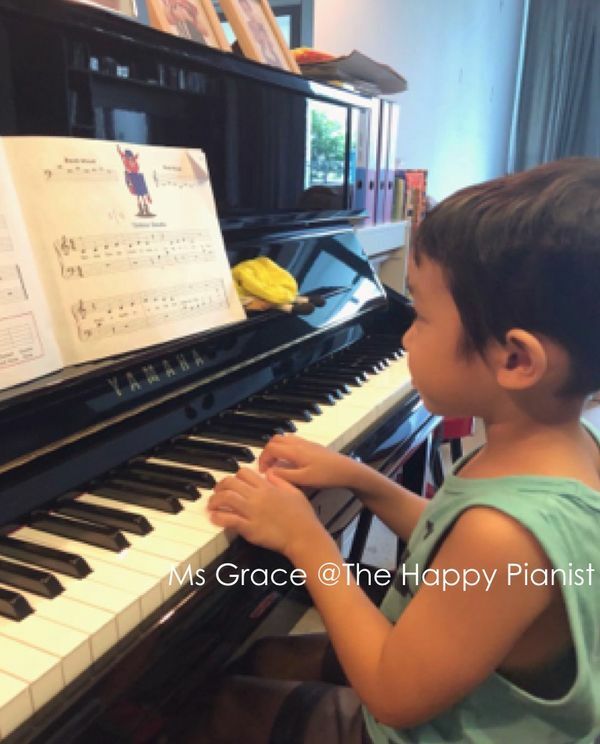 Grace’s journey as a piano teacher began in 2012 and she has taught students of various ages from as young as three be it learning for leisure and graded exams. Grace has prepared her students for the renowned ABRSM piano exams, guiding them through the required pieces, scales, sight reading and aural assessments. 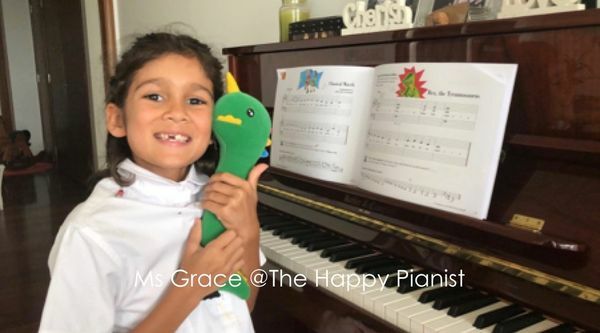 For her younger students, Grace has organised piano recitals to help boost their confidence. Grace believes that each student learns differently and does not believe in a one size fits all technique. She plans and adjusts the lesson content according to each student’s pace and encourages them to push themselves further. 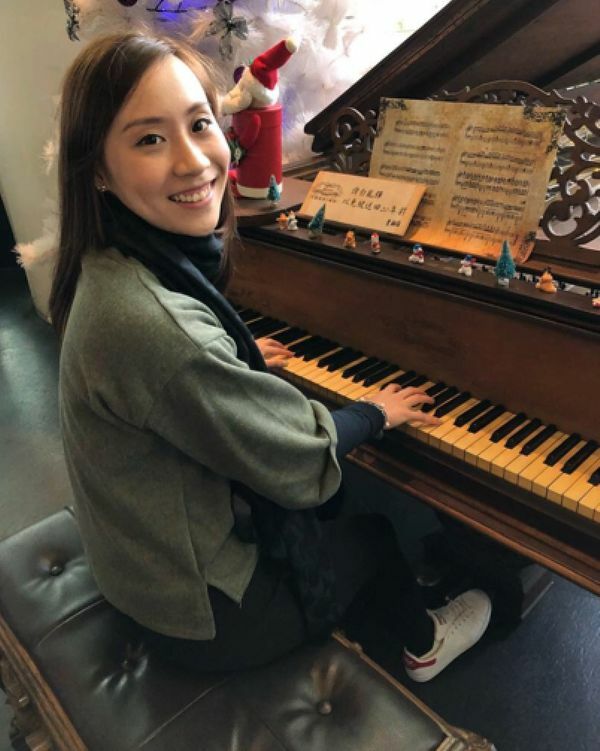 A recent accounting and finance graduate from the University of London, Grace has had a fulfilling journey as a student and is relishing student life again as a piano diploma student. Outside of her time as a piano teacher, Grace plays the violin and the harp. Grace has been teaching my daughters (7 and 10 years old) piano for over three years now. She has instilled an interest and love of playing in my older girl Lana and has been very patient and persevered with teaching my younger one Ava. Grace has stretched Lana appropriately and found clever ways to engage Ava. She is flexible with requests to go at the pace we like but at the same time gives her view on what the girls are ready for. Graces’ interest and ability in other instruments is an added bonus! Grace is punctual, communicates well and is a pleasure to have around our daughters. I highly recommend her and wish her well in her piano teaching career. Grace is so good in engaging children and able to make lesson fun! I’m so glad to have crossed path with her. Thank you so much Grace! 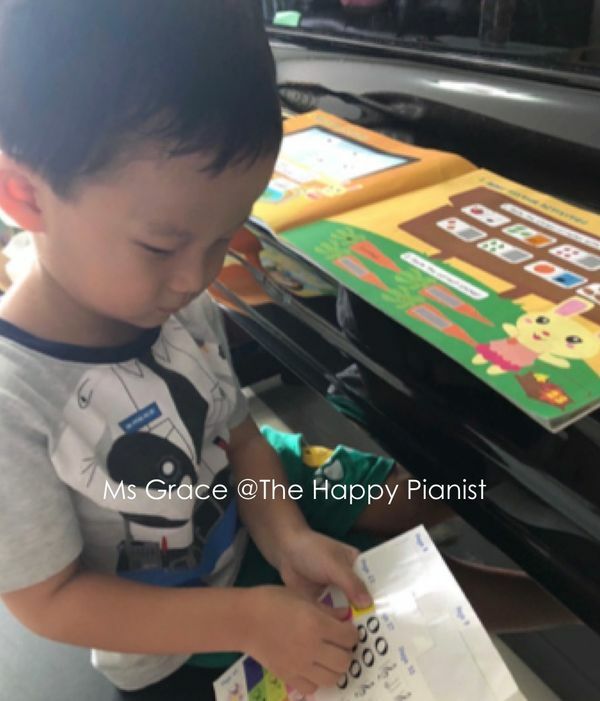 Grace has really helped me improved a lot even though I am a lot older than her other students and am much older than the usual age people start piano. Now I am preparing for a piano exam I never expected to take because of her patience and being able to engage me in all her lessons! My kids enjoy their piano lessons with teacher Grace tremendously. My husband and I are happy to see our kids enjoying their piano lessons and that they are progressing pretty well. Well done kids and teacher Grace!